NEWS Update: This just came in over the wire last night. 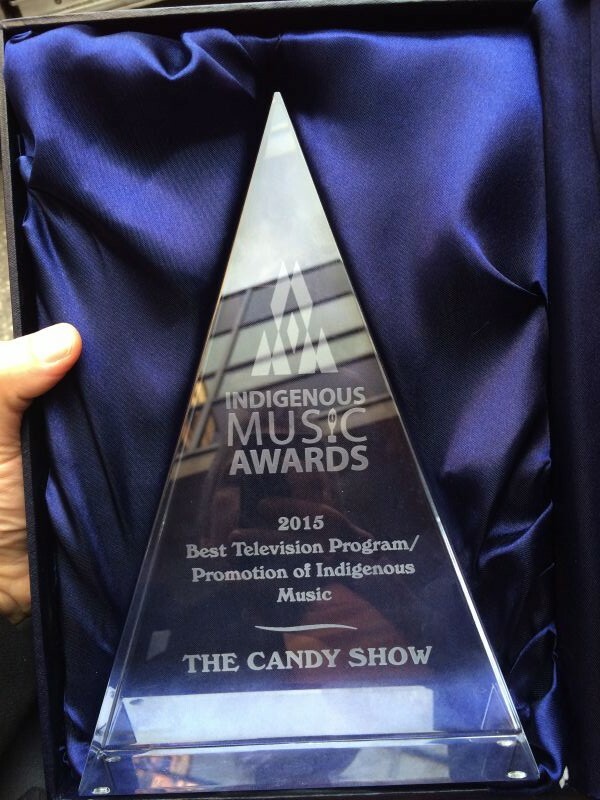 The hit national television series, The Candy Show, is nominated for an Aboriginal Peoples Choice Music Award for promoting/ supporting aboriginal musicians in Canada. 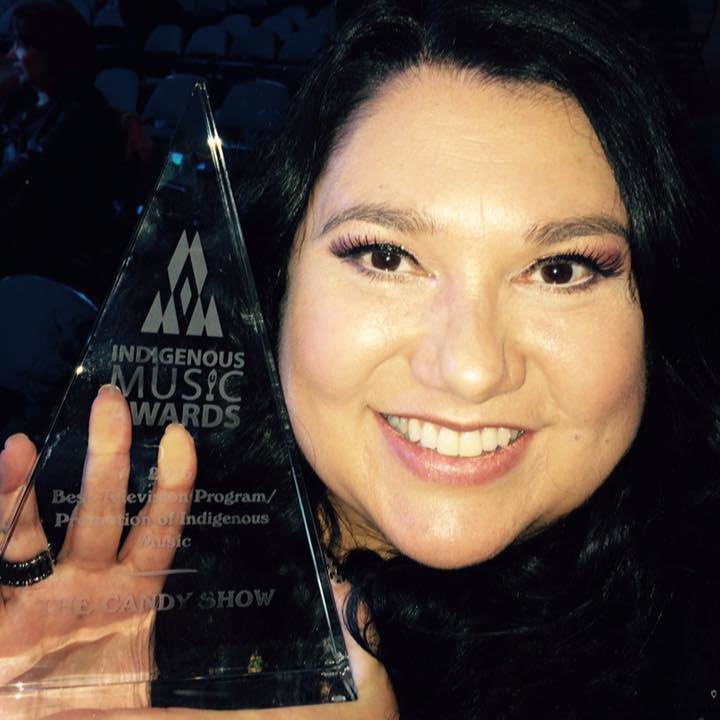 This is The Candy Show’s 4th nomination for the hard work and dedication by Candy Palmater own creation. 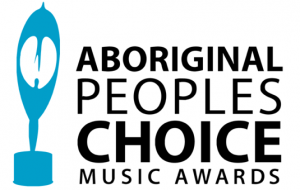 Other nominations include: 2013 Canadian Screen Award nod, 2012 Canadian Screen Award nod, 2013 ECMA (East Coast Music Award) nod, and now 2014 APCMA nod – and maybe a win. Please vote here and let’s secure a win. 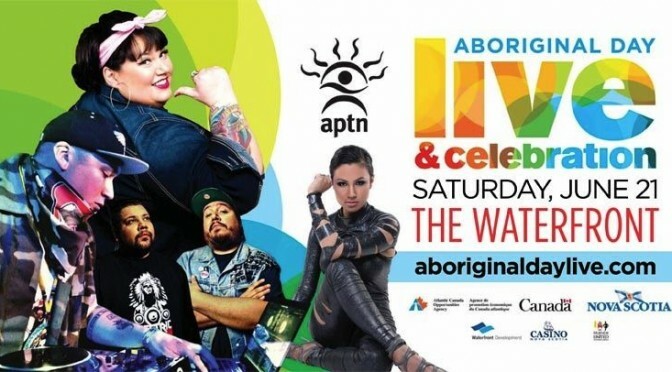 Don;t Forget: Saturday June 21st is NATIONAL ABORIGINAL DAY IN CANADA! 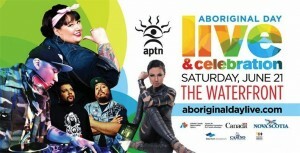 This means Candy will be televised LIVE on APTN while she Hosts the big FREE outdoor event on the Halifax waterfront. Be there in person or watch from the comfort of your home on your tube. For more information of the summer solstice concert series, click here. 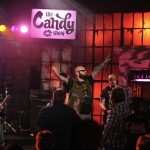 WATCH The Candy Show Lifestyle YouTube Channel too. It is free and easy to do, and again, it is just a click away. Please subscribe, we would not want you to miss out on a single video. 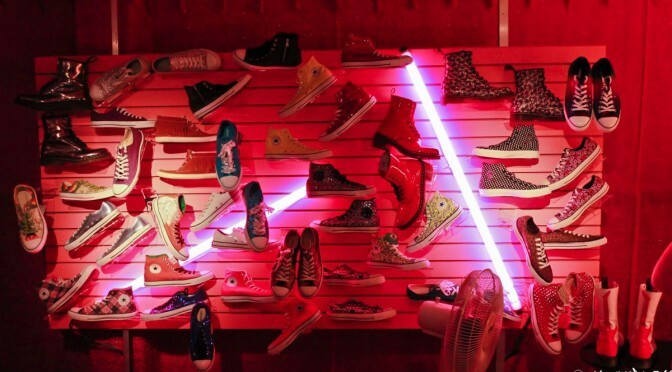 The Candy Show LIFESTYLE YouTube Channel. 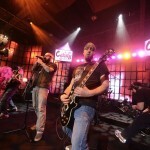 Wow, what a Season we just filmed in Halifax. 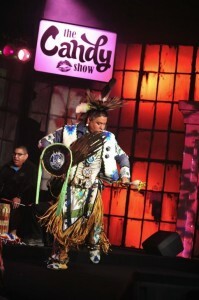 The Candy Show Season 5 was a blast, and filled with high energy guests and jammed packed audiences of all walks of like, of all ages and ethnicity. 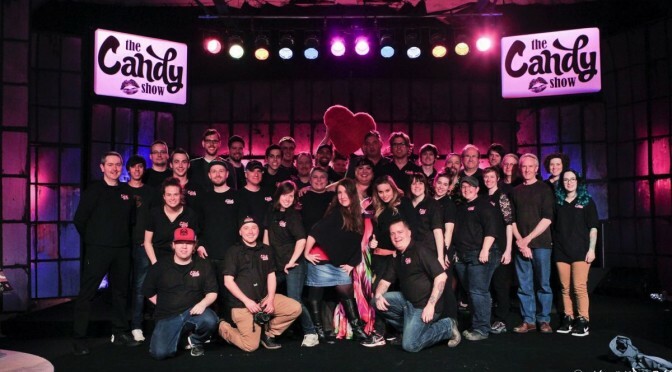 The Candy Show is about love and kindness, and the hilarity of Candy Palmater along with some of Canada’s top Aboriginal and non-Aboriginal musicians and performers. Season 5 is currently in Post Production, the dates are not set for airing yet, but be sure to subscribe to the website to not miss the Season 5 premiering date. 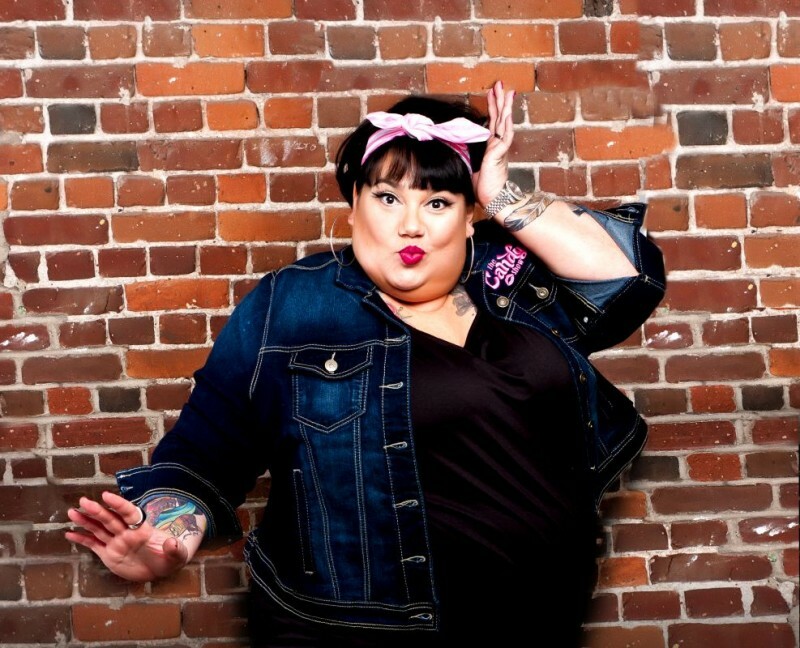 Immediately after filming The Candy Show, the very next day, Candy Palmater has been filming and getting ready for the Massive televised event of the year on APTN (Aboriginal Peoples Television Network), June 21st – National Aboriginal Day. Halifax hosts the big outdoor stage on the waterfront. 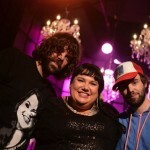 The event is hosted by Candy Palmater and her Co-Host Don Kelly. Join her for some fun, some Primo entertainment, tons of music – View the official Website here for more information. The Event is FREE BTW, so be there Halifax. 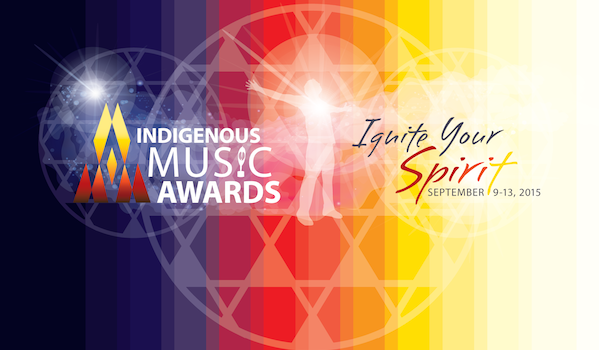 The event is live to National TV, for many of you who cannot be there in person, on APTN. 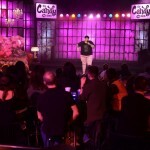 Candy is also on the road for speaking gigs, comedy gigs and more. See her schedule page to see where she is… she might be in your province or country! One June 21st in Toronto, the Book Launch of 10X10 will be during pride week. Candy is one of the featured Gay celebrities that will be in the 4th annual book. Be sure to head over to the event if you are there. ( Candy may or may not be there – we do not know if she can make it yet). But the book will be for sale. This month is gearing up to be exciting, hot and fun. Thank you for reading, subscribing and your on going support. Don;t forget to watch The Candy Show LIFESTYLE YouTube Channel Where there is something to watch for everyone. Beauty, Book Reviews ” Candy Reads” segment, Hauls, Empties, OOTD, Favourites, odd rants, Vlogs, and so much more….. PLEASE SUBSCRIBE and share the channel with your friends. We are aiming for 5000 subscribers by December 31st, 2014. We need your help to fill this goal. It is free and easy to do. Thank you so much. Until next time, please be kind and love one another. 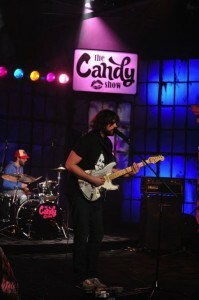 The Candy Show is a partnership of Executive Producer Candy Palmater and Executive Producer Johanna Eliot of Ocean Entertainment, together created a company called “Fancy Shoes TV INC.” which is what The Candy Show is Produced under. 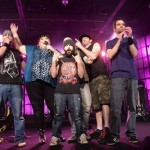 MUSIC : The Town Heroes – East Coast Musicians, and travels internationally – Don;t miss this dynamic Duo.